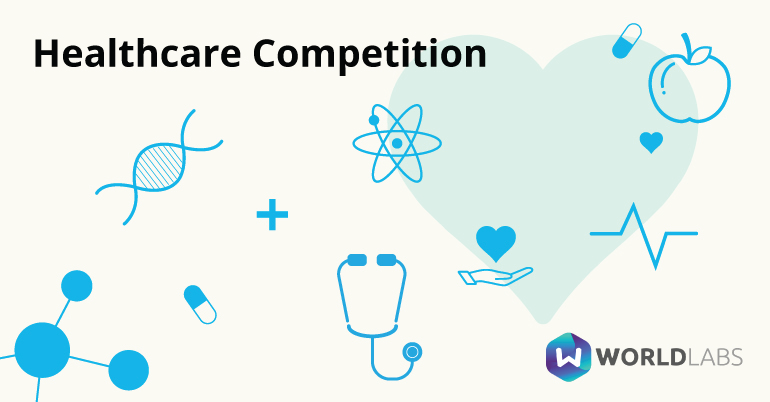 WorldLabs are running a Healthcare Innovation competition to help promising Healthcare innovators grow and scale their initiative with funding, mentoring, consulting support. The competition is being run by WordLabs, a digital platform that supports and connects innovators (entrepreneurs) with funding and collaboration opportunities. The company’s ethos is to keep entrepreneurial ideas with potential from falling by the wayside. They’re on a mission to empower and elevate promising initiatives, thousands of people have already signed up to WorldLabs to be scouted by and connect with investors on the platform. £1,000 worth of PR support with Progeny PR. The Healthcare competition at anyone 18 +, who can showcase their initiative and prove that it’s promising and sustainable. Applicants are not judged on the level of experience but to growth potential, scalability and feasibility. You can create an account on WorldLabs to showcase your project and to apply to the Elevating Ideas competition. Early applications are encouraged, as projects are selected on a rolling basis, and investors and collaborators may get in touch with applicants at any point.